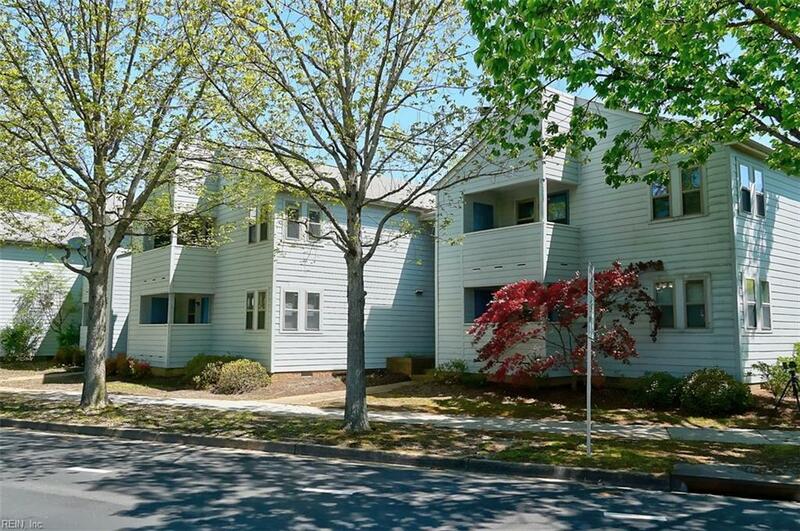 Beautifully renovated first-floor condo across the street from EVMS! 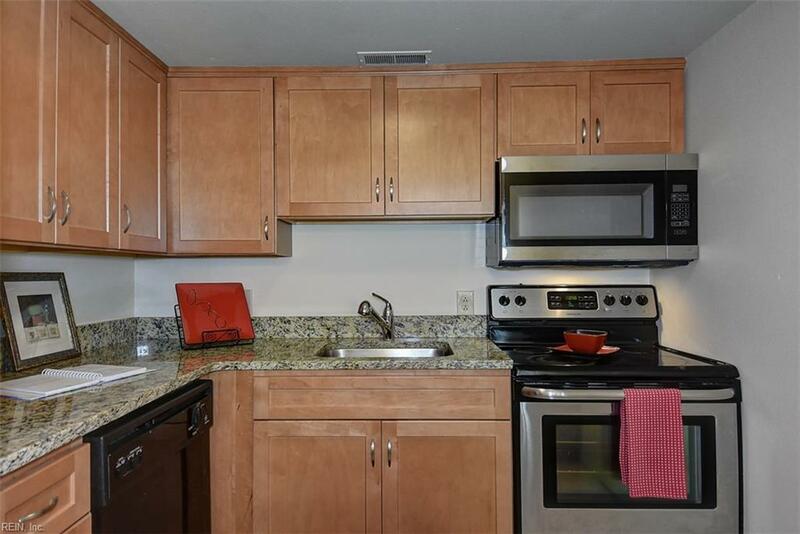 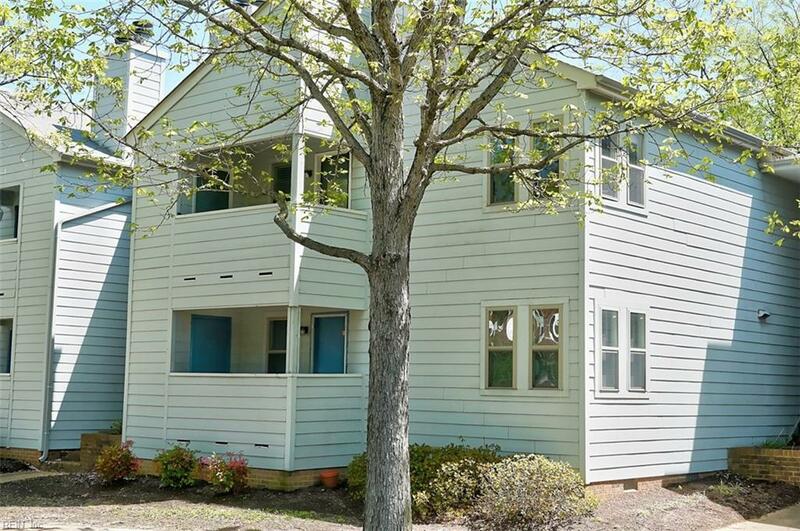 This charming condo offers an open living area with wood-burning fireplace, richly refinished hardwood floors, updated kitchen with granite countertops, 2 bedrooms, fresh paint throughout and a balcony with extra storage! 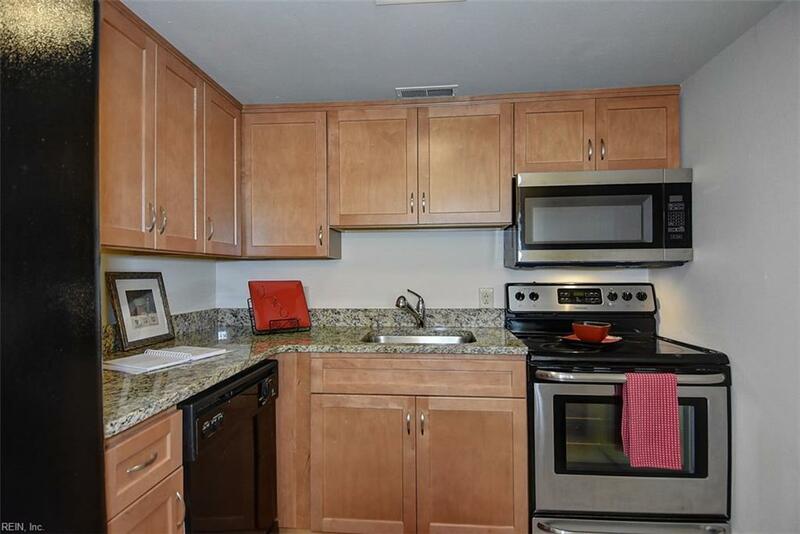 Assigned parking and great location close to Colley Avenue restaurants/shops and downtown!